Marcoms, marketing and PR agency Manor Marketing has signed up as sponsor of the Marketing Campaign Award at the upcoming TVBAwards. The award is one of 13 to be presented at the event on 23 October, held in partnership with TV Technology Europe. Manor Marketing is a full service, creative and targeted agency operating in the broadcast sector. Manor Marketing aims to tailor its services to provide a full range best-suited to each client, and operates on either a retainer or project basis – sometimes in parallel for the same client. Headquartered in the Thames Valley, the heart of broadcast-manufacturing in the UK, Manor Marketing combines its own expertise with some of the best in the business to provide comprehensive global coverage via relationships that span the broadcast spectrum.  TVBEurope’s first awards event will honour excellence in Capture, Workflow, and Delivery of live or recorded broadcast TV content. Four special awards will also be given: Lifetime Achievement, Sustainability, Marketing Campaign and Outstanding Broadcast. The winner of the Marketing Campaign award, sponsored by Manor Marketing, will be a company responsible for an outstanding marketing and promotion initiative in the service of a broadcast industry company or TV broadcast. The ceremony will be held at the Hilton London Wembley, and tickets are available now via the website.